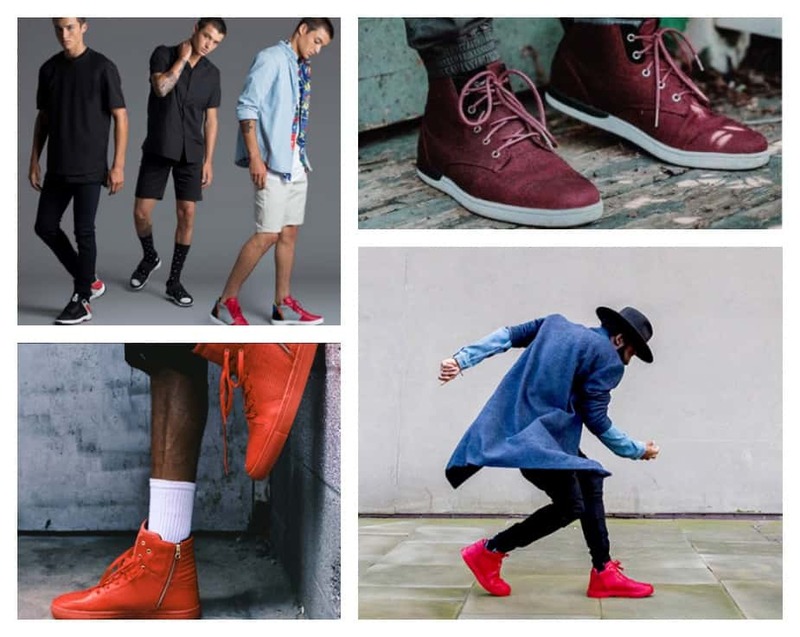 Creative Recreative has the freshest selection of street style inspired sneakers and shoes. During their Memorial Sale, you can stock up on your favorite styles. Take an Additional 30% Off Select Styles with Promo Code: MEMORIAL2016. Offer valid through 05/31/16.